Denis Waitley, an American motivational speaker, once said “Failure is something we can only avoid by saying nothing, doing nothing, and being nothing.” It is not uncommon to experience difficulties when trying new things. 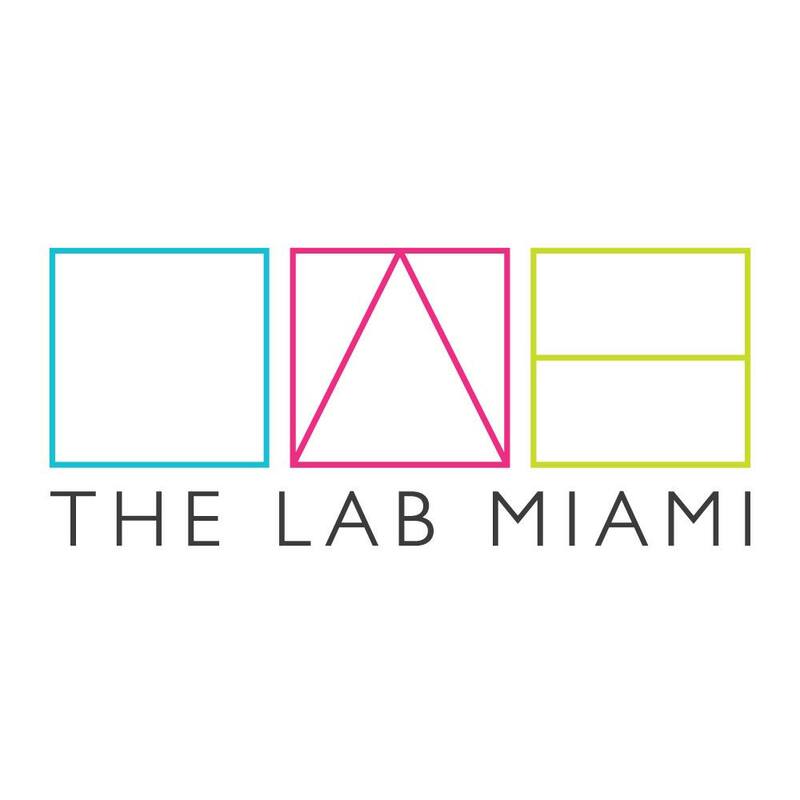 Matthew Sherman, founder of Jugofresh and Paradigm Kitchen, gave a personal recollection of his own successes and failures at this month’s sold-out BrainFood speaker series at the LAB Miami. Sherman stated that although Jugofresh was a failure business-wise, it was a success in inspiring other juice places to become more fun places to hang around. Jugofresh was the 5th juice place in the nation, thus setting a standard for how juiceries should display their locales. Join us at our next #BrainFood on June 19th with David Koretz, founder and CEO of Plum.